Times when there may be a qualified mechanic on-site offering low cost maintenance work (as per the above list). For work we can’t assist with, we can refer you to some excellent local bike stores that have qualified mechanics to assist with repairs and maintenance. Not only that they also offer a range of drinks and refreshments to keep you fuelled up! These include Phoenix drinks, Nice Blocks, Kokako organic filter coffee, and a bike smoothie maker!!! 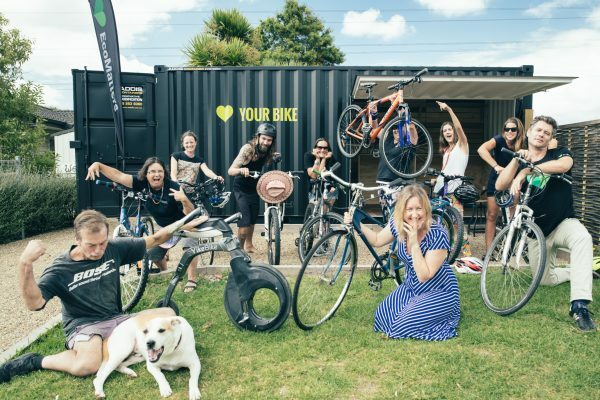 Email bikehub@ecomatters.org.nz for more details.